I stumbled across the book while searching for something to read and review that was not on everyone's blogs already. Although it is technically a children's book , I was drawn to it by the blurb on the back and the wonderful cover. Jack is 11 years old and is on a trip with his Mother along the coast of Maine, USA. When he wakes up the day after they arrive at a camping ground, their rental car is gone, and so is his Mother. This is not the first time she has left him alone, as we find out, as she suffers from Manic Depression ( Jack describes this as when his Mom " Goes spinning " ). However, this time is different, as he is alone in a new State, has no money, food or change of clothes. All he knows is that he cannot be found or DSS will take him away from his Mom and may place him in Foster Care or with his Grandmother who, he has been told , not very nice. This fantastic little book takes the reader on a rollercoaster ride along with Jack, we feel his pain, sorrow, fear and hunger. 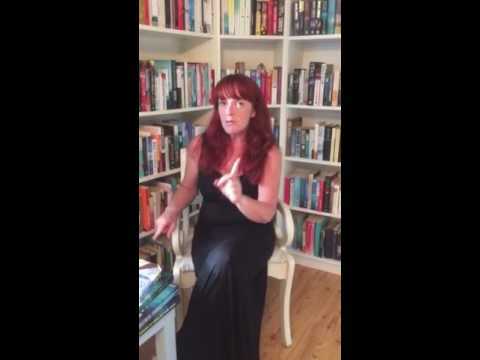 The descriptions are genuine, well worded and suitable for children for adults. It is also the story of how mental illness can affect the sufferer's family as well as themselves. Most importantly, it is the story of a boy's love for his Mother and how he can face anything life throws at him if it means they can stay together. As a Foster Carer myself, I could empathize with Jack and recognized some of his insecurities within himself while portraying an outward confidence. His love of elephants comes from a very happy memory and he clings to this like a lifeline. Random facts about elephants are peppered through the book and make it more obvious how import his hobby is to him. As with " The Boy In The Striped Pyjamas " this book is suitable for both adults and kids and I hope it becomes a fixture on many, many bookshelves worldwide. 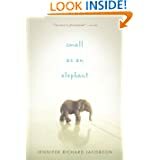 Small As An Elephant is available on Kindle and in book format from Amazon, The Book Depository and many more good book sellers. It is published by Candlewick Press.